Located in Botaniczna Street in Krakow the project is very well located for Krakow’s main train station and is walking distance to Krakow’s beautiful market square. Currently in the planning stage the project will comprise of 38 apartments with 2 levels of underground parking and storages. There will be commercial premises of up to 300m2 on the ground floor also available. 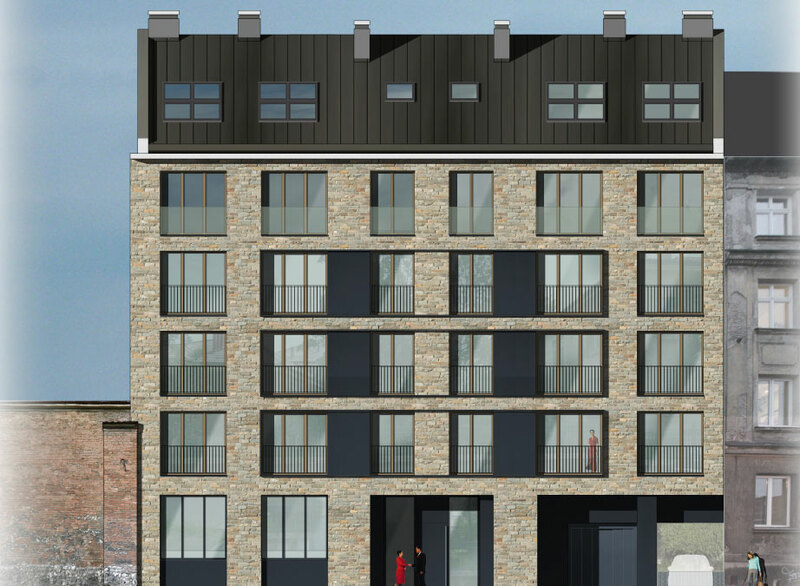 Designed by renowned Krakow architects DDJM the project is being designed to fit in with the neighbourhood and will be finished with subtle, elegant and high quality material finishing.